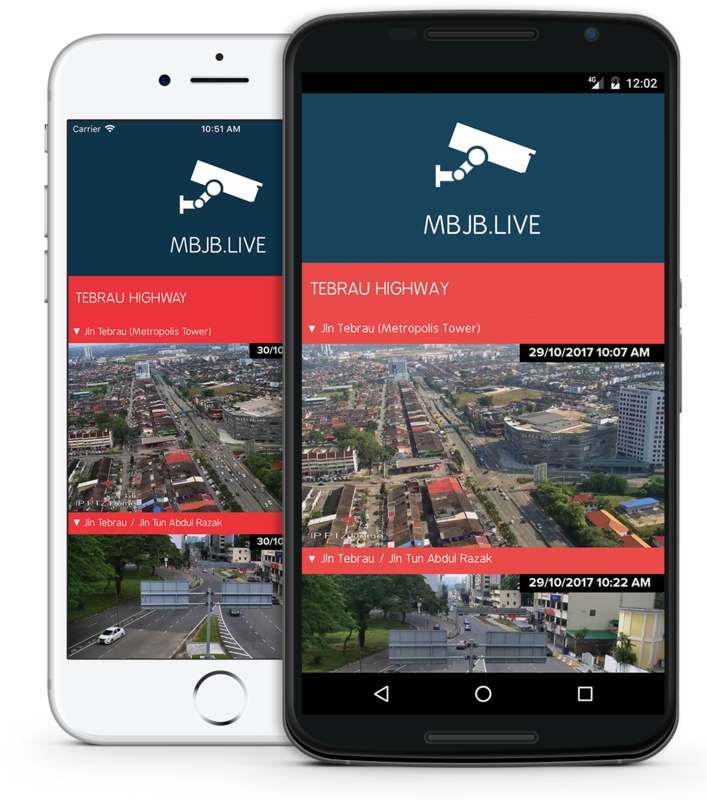 MBJB.LIVE puts all traffic cameras around Johor Bahru at your fingertips. Effortlessly check road conditions before you head out. Available on web, iOS and Android. 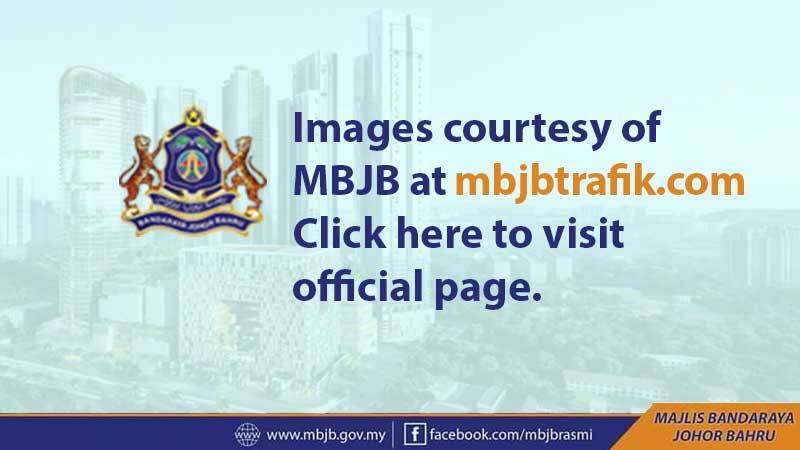 Special thanks to MBJB (Johor Bahru City Council) for the cameras. This app is not affiliated with MBJB or any of its affiliates. Developed By T+ Interactive Pte. Ltd.